Sony have announced that the Playstation Plus Edition of Driveclub will be released on June 25th. The ‘lite’ version of Driveclub will be free to all Playstation Plus members, however Sony have also stated that while off-line play will be available for all, on-line play will be rolled out gradually. “After a lot of hard work from the team at Evolution Studios, I’m pleased to announce that we are making the DRIVECLUB PlayStation Plus Edition available to all PlayStation Plus members starting on Thursday, 25th June. “We’ve spent a long time preparing for this launch after some difficult and unexpected set-backs. To make absolutely certain that all players have the smoothest and most stable experience possible we are going to be duly cautious about how we release the game this time around. 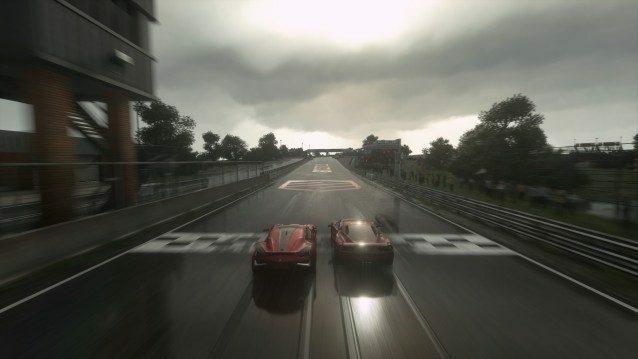 “We have to take this precaution because DRIVECLUB connectivity is demanding for a multiplayer game, with countless ever-growing social connections across clubs, challenges, multiplayer, and hundreds of thousands of dynamic leaderboards and activity feeds. 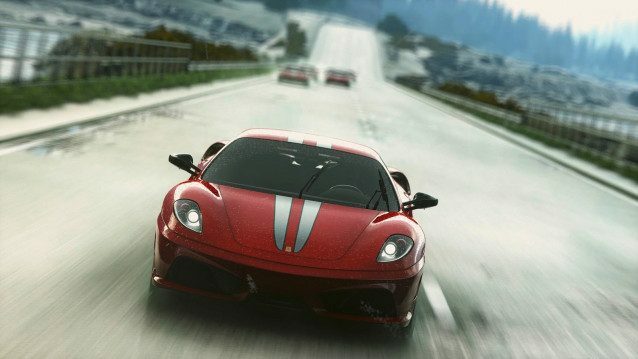 “Everybody will have full access to the offline mode of the DRIVECLUB PS Plus Edition while this is happening and we will keep you fully up to speed via driveclub.com with updates on access as we bring everybody online. Driveclub has undergone a number of updates since it release and has been supported by a wide range of DLC, which many feel has transformed a title that had a troubled start. Head to our Driveclub Forum to join in the discussion on this latest development.